Peter Bryer: Mobile Foresight: The Mini Mi? NO! It's Mi to the MAX. 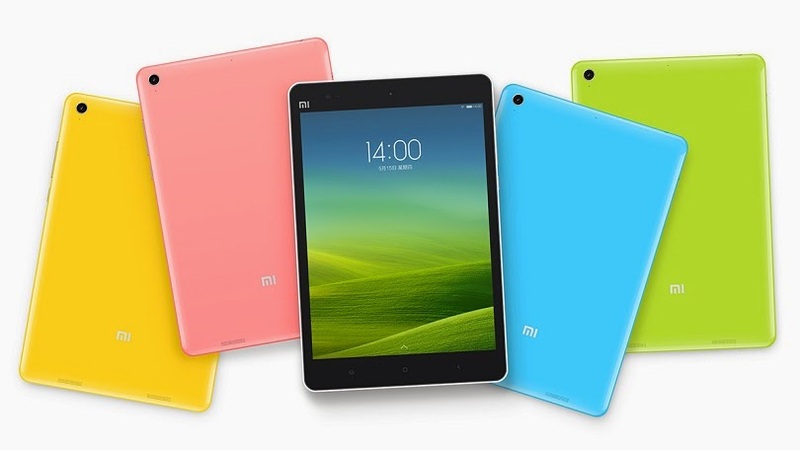 The Mi Pad $240 tablet. I'm telling you, it won't be easy beating Mi, so remember Mi name.